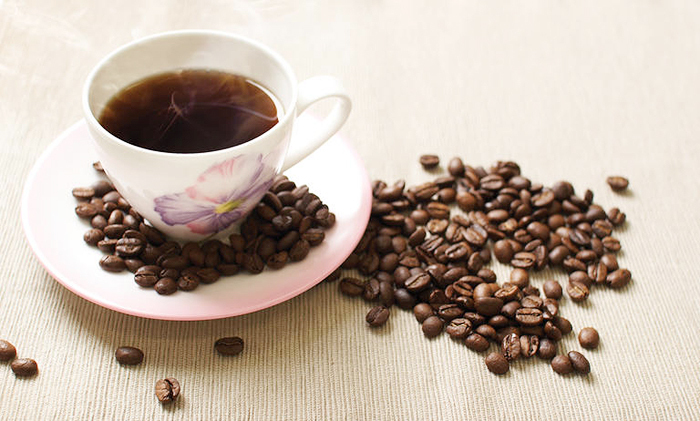 동남부 한국어 교육 "최고를 지향합니다"
A cup of coffee may not be the safest way to perk up in the morning, a recent study suggests. A team led by Seo Hwa-jeong, a professor at Gachon University, surveyed 262 university students to gauge the relationship between coffee drinking patterns and associated side effects. The findings revealed that the timing of coffee drinking was more strongly associated with side effects than type of coffee or frequency of drinking. Those who had coffee within one or two hours of waking up experienced two to three times more side effects than those who had it in the afternoon or later. Seo said the side effects may have to do with cortisol, a stress hormone that increases metabolism and peaks a few hours after getting up in the morning. "Coffee contains caffeine and having it in the early morning when the level of cortisol peaks makes us overstimulated and can cause headaches, heartburn and heart palpitations," said Lim Se-won at Kangbuk Samsung Hospital in Seoul. "There can be differences in individual lifestyle, but the best time to drink coffee is one to two hours after getting up in the morning and between 1:30 p.m. and 5 p.m.," Lim added.